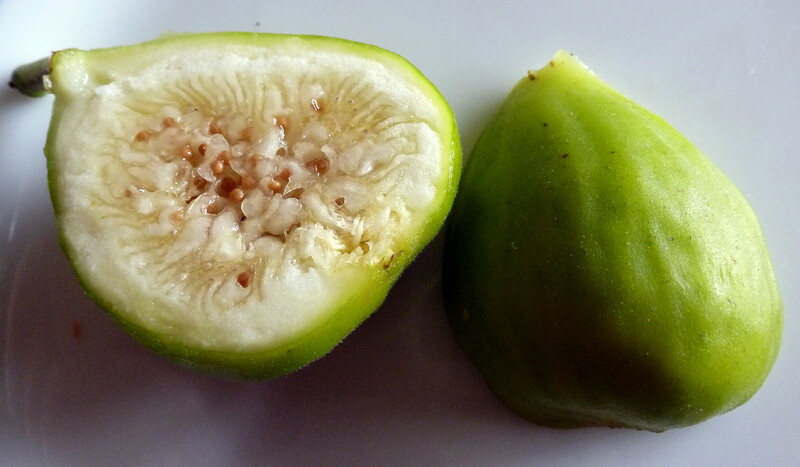 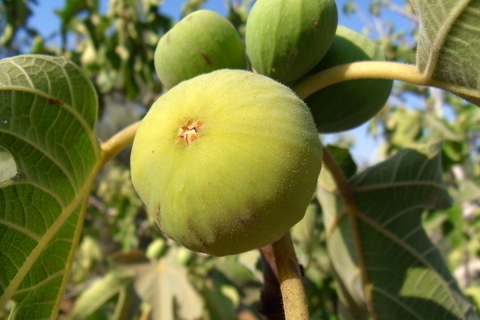 Also known as the Italian Honey fig, Lattarulla is the most reliable fig for short-season, cool summer areas such as the Northwest and Northern California. 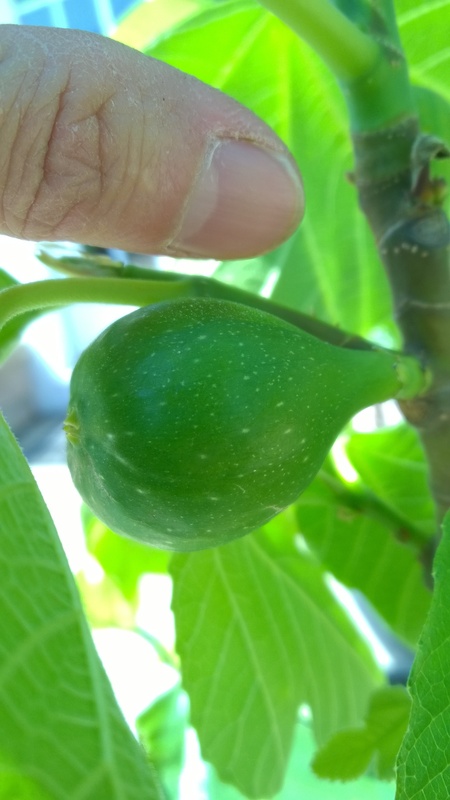 Producing figs twice a year giving you more bang for buck. 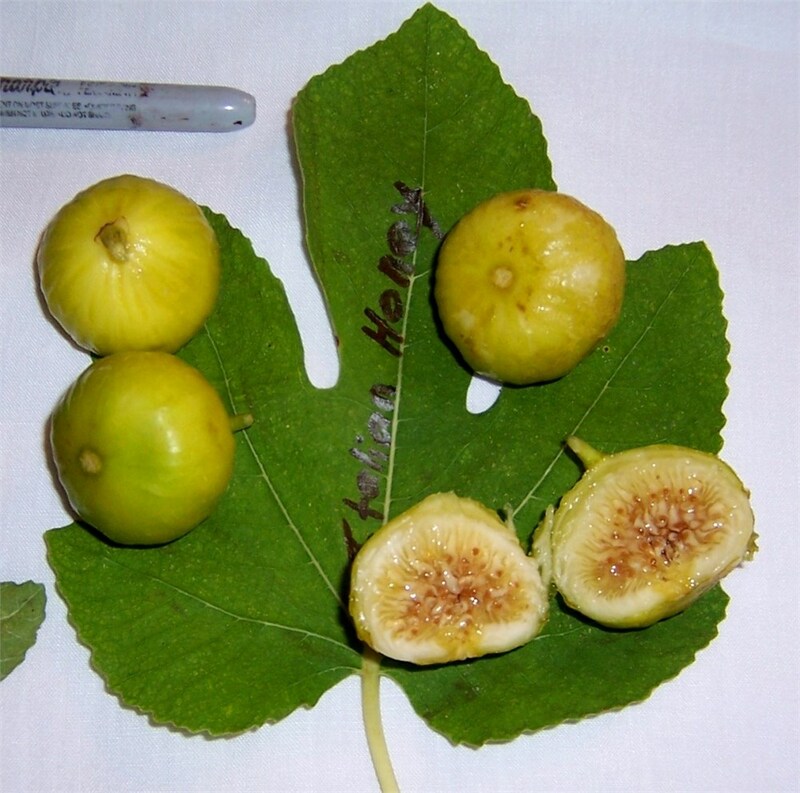 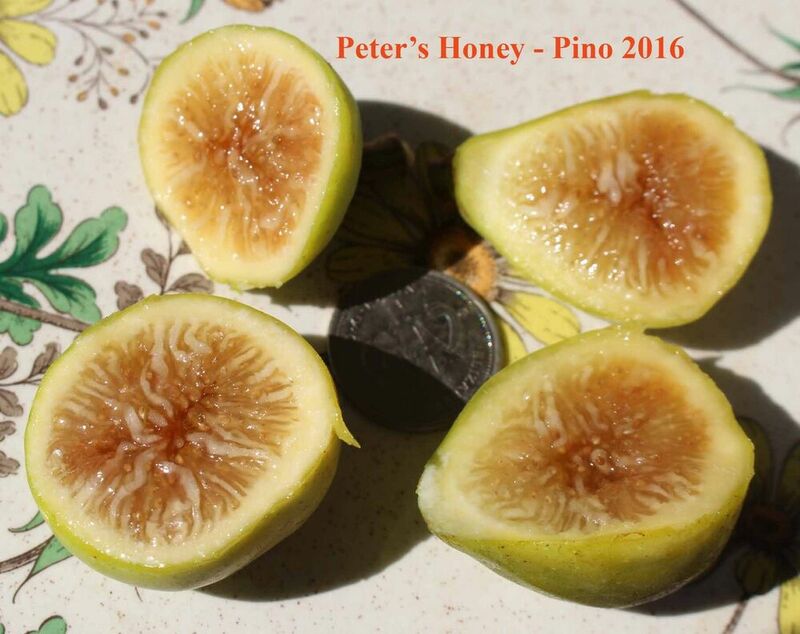 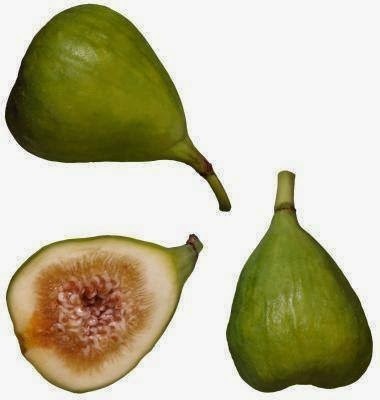 The Italian Honey Fig is a great short season plant for those gardening in more northern regions. 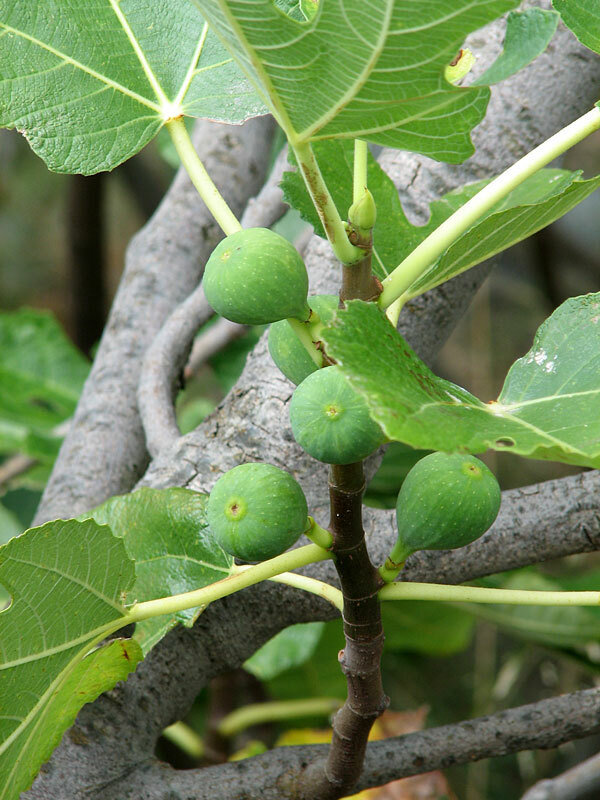 Specializing in Italian and Mediterranean fig trees, we ship year round across the USA. 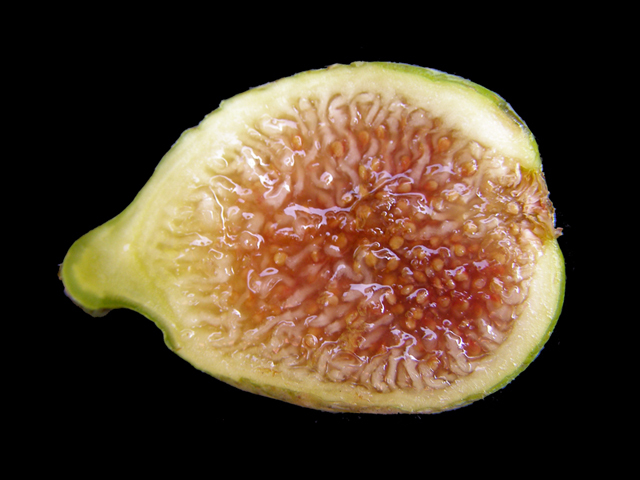 Info on how to care and winterize your fig tree. 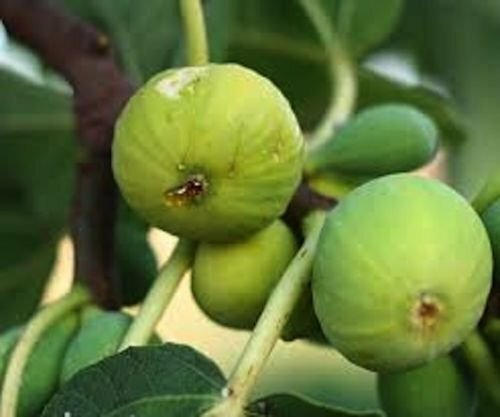 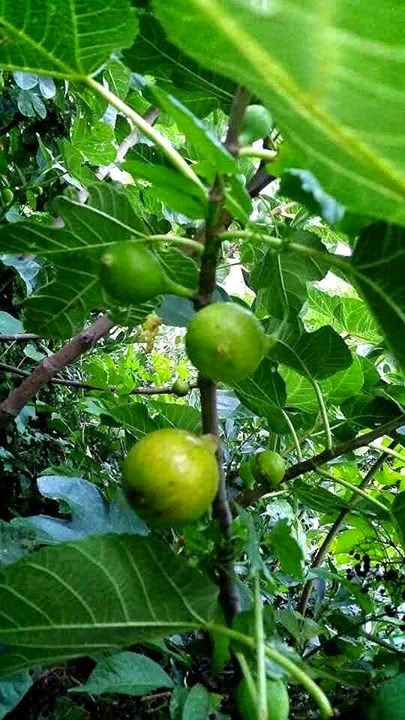 Also known as Lattarulla Italian Honey Fig Tree, this fig is a reliable and hardy fig tree that has been producing delicious figs for many years in the NW.